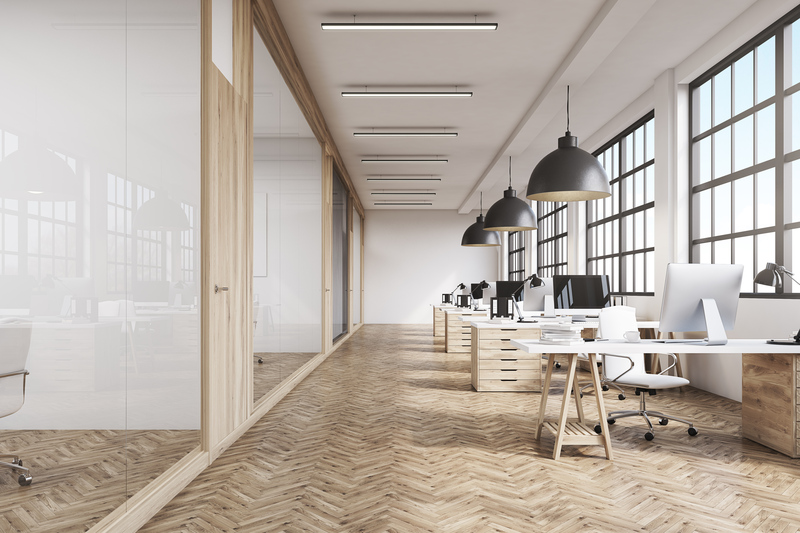 Making changes to your office design or layout can have significant positive effects on your workforce, including a boost in morale – which, in turn, increases productivity levels. Any improvements that you can make in this department is likely to save you money in the long term. We’ve pulled together a list of ideas that will help you implement this into your office, and get the ball rolling for the New Year! 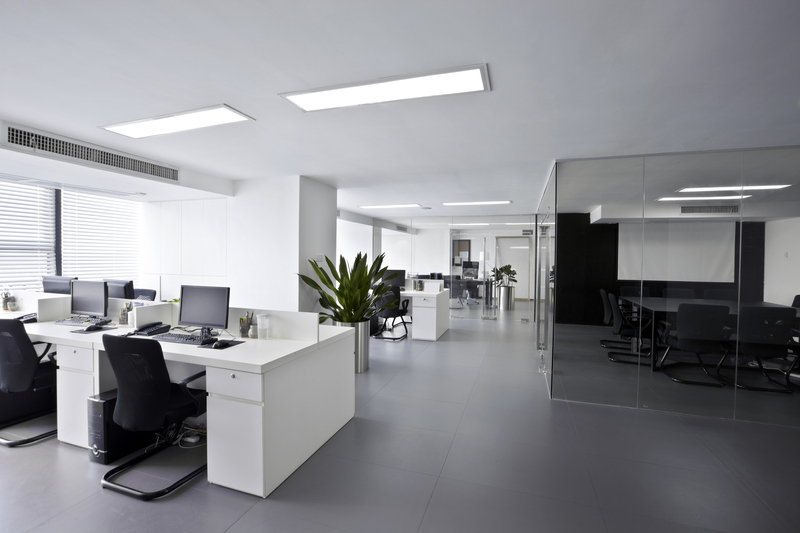 Making changes to your office design or layout can have significant positive effects on your workforce. Firstly, consider refreshing your current decorations. No matter the field that you’re in, a simple redecoration can do wonders for the overall mood of the office. An easy place to start is looking at the colour of the walls. Giving them a fresh coat of paint will provide the room with a new lease of life – with blue and green shades proving to make for happier and more efficient employees. If you wish to spark more creativity with in the office, you may consider using yellow. Although a simple change, this can have a major effect on overall office morale. No matter the field that you’re in, a simple redecoration can do wonders for the overall mood of the office. An important step when updating office design is to reconfigure the overall layout. Make sure to keep all teams that liaise regularly within close proximity to each other. This can save a lot of time – which, in business, is a valuable resource. For the same reason, think about where your staff/students are going to be working in relation to the equipment they need to use. 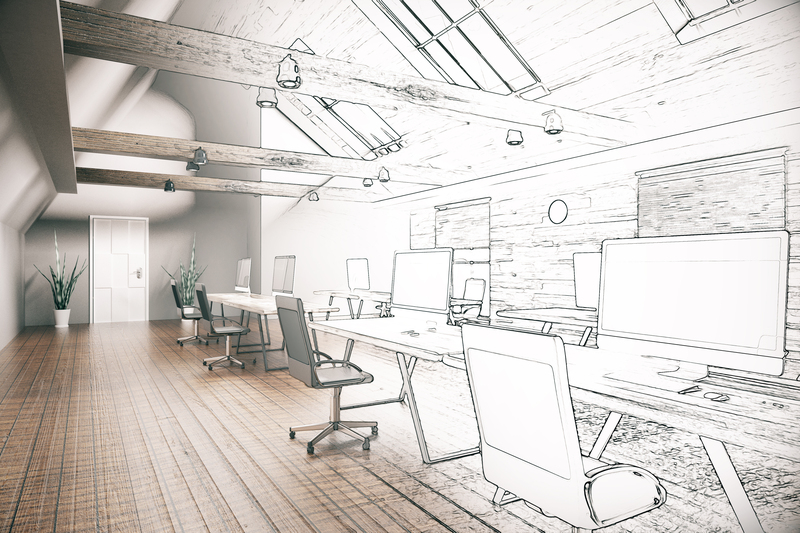 An important step when updating office design is to reconfigure the overall layout. Plants and nature are increasingly making their way into interior design, with biophilia being known to provide many health benefits. Embracing green policies not only creates a sense of satisfaction amongst employees, but it can also contribute towards your Lean 2019 – since they’re financially beneficial to your business. For example, embracing natural light by incorporating large windows into your design improves the overall mood of your employees whilst also reducing electricity costs. There are many ways in which you can make your office more environmentally friendly, including switching to energy efficient LED lamps, going paperless and discouraging unnecessary printing. Additionally, try implementing rules where employees switch off plugs at the end of the day, and find a temperature that everyone is happy with – since changing it often wastes money. As tough as it is to try and work in stuffy or humid conditions, it can also be very expensive to run air conditioning. Therefore, to combat this issue, you may consider investing in air filters. 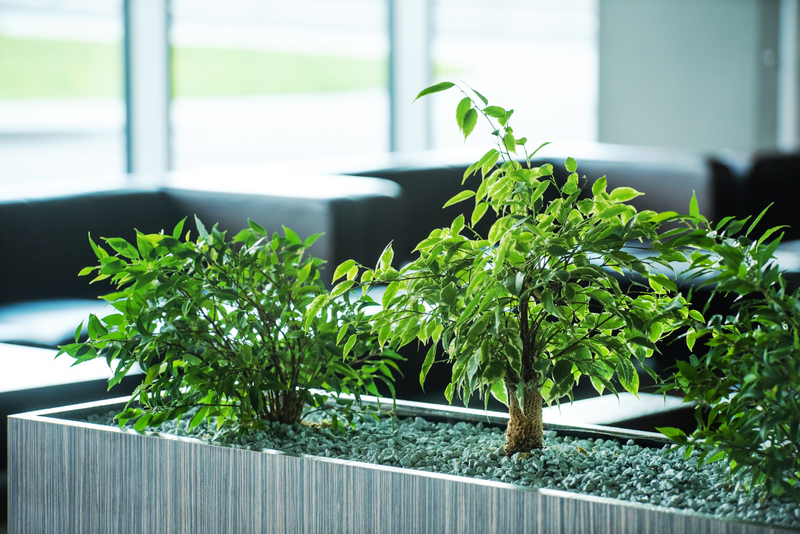 Plants also work naturally to filter the air, whilst converting stagnant air into pure oxygen – so be sure to place plenty of these around the office. There are many ways in which you can make your office more environmentally friendly. Incorporating designs focused around staff wellbeing is also important. 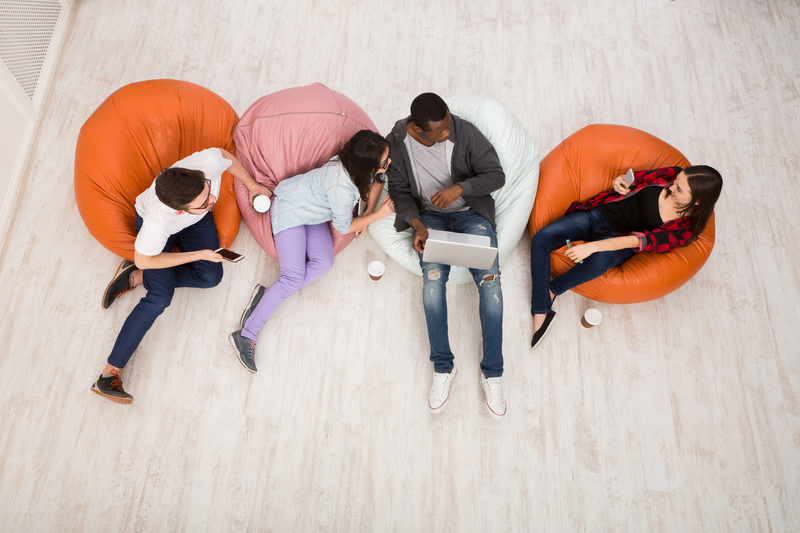 Make sure that you’re giving your employees the opportunity to refresh themselves; this can be achieved by designating a few spots around the office where they can take short breaks. A break-out room area or an indoor garden, for example, is enough to provide your employees with a change of scenery. Moving away from the desk every now and then is one of the best ways to boost productivity levels. Make sure that you’re giving your employees the opportunity to refresh themselves. The above points show that you don’t have to break the bank to start saving money. Just a few plants, some new lights and a fresh coat of paint can suffice to improve employee morale and productivity. At Cobus, we can help you to re-design your office, keeping it true to your business’s core values and your employees needs. It’s also no problem to have more ambitious plans for your office space. Whatever you have in mind, call the Cobus team today on 01452 418789 and we’ll help you create a space that’s unique to you.